Intense fighting persists in key locations in the Nuba Mountains with ongoing near-daily aerial bombardments severely affecting civilian populations during a critical time in the region’s planting season. 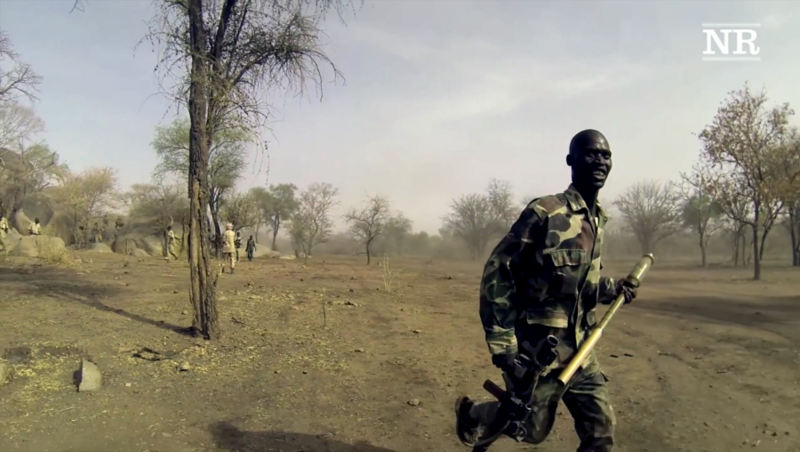 Nuba Reports has published an article and film in Foreign Policy detailing this fighting season. 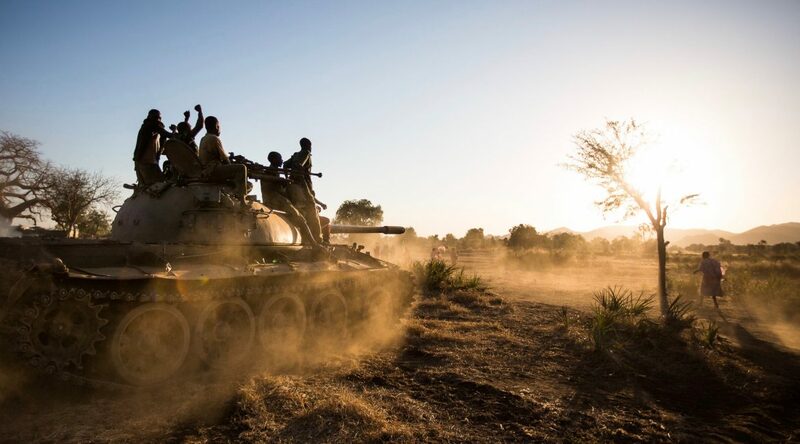 The Sudan government refused a proposal by the Sudan People’s Liberation Movement-North (SPLM-N) to implement a six-month ceasefire in late April with claims by Sudan Armed Forces (SAF) Spokesman Khalifa Al-Shami they had successfully blockaded the rebels in the Nuba Mountains. The reality on the ground suggests the SPLA-N have largely repelled SAF’s massive seven-pronged March offensive but intense fighting continues in two areas including Al-Azrak and near Angartu, according to Nuba Reports journalists on location. This may change, however, after the government relocated in mid May thousands of Rapid Support Force (RSF) paramilitary units to garrison bases in the region. 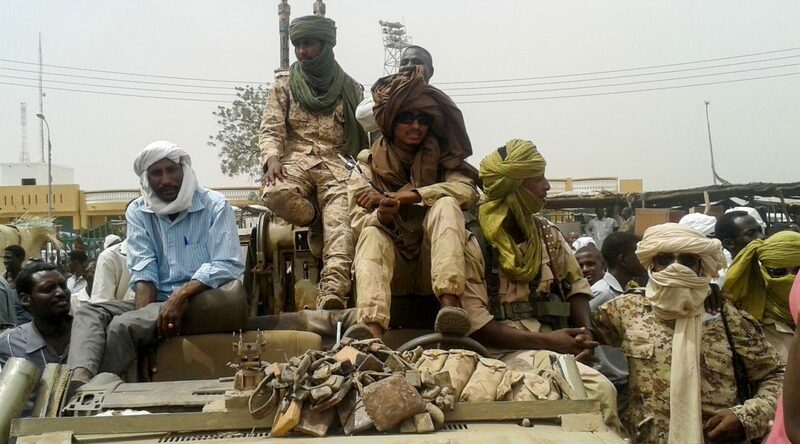 After fighting with the Darfur rebel group, the Sudan Liberation Army –Abdel Wahid (SLA-AW) in central Darfur, the government relocated a large contingent of RSF to Tolodi with plans to attack the Angartu area. SPLA-N pushed back an attempt by government troops to attack Angartu last week. Nuba Reports verified that at least 17 government soldiers were killed in the conflict. Children observe a destroyed government tank at Karkaria in the Nuba Mountains in March 2016. Since May 14, the SPLA-N has repelled attempts by the government to ship more forces and supplies to their troops in Al Azrak from Khor Dhelib. “It has been difficult for SAF to resupply,” said SPLA-N Lt. Col. Hashim to Nuba Reports. The government has managed to get one convoy in to Al Azrak two weeks ago, the colonel said, comprising of Popular Defence Forces and other militias, but other attempts including two attempts this week, were blocked. So far the two sides appear at a standstill with SPLA-N forces surrounding Al-Azrak while SAF soldiers while SAF troops remain dug in with a massive trench surrounding the area. This could soon change with the onset of rains forcing SAF to retreat before muddied roads makes movement impossible. “Even if they [SAF] get more supplies to Al Azrak I don’t think the government soldiers there will be able to stay for the rainy season because they are living in a very small area and cannot move out of their trenches,” said SPLA-N Brigadier-General Namiri Murad. The Brigadier-General claims that around 11,000 government forces were in the area two months ago but this number has reduced to 2,000 after many of the pro-government militias left the area. With the fighting, including aerial bombings, ongoing so close to the rainy season could severely jeopardize food security for civilians across the region. Al Azrak and the surrounding villages have been burnt to the ground by SAF troops, according to Al Azrak Chief Ismael Omar, with the majority of civilians hiding in the surrounding mountains and caves. A rough estimate based on interviews with chiefs and elders suggests roughly half the population of the Al Azrak region of 32,370 people are currently displaced. 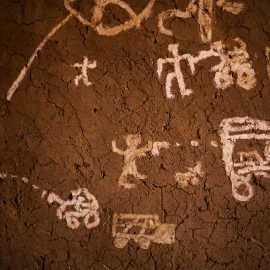 Hiding in caves, few civilians in the region have been able to plant at this crucial time in Al Azrak’s fertile lowlands, an area where harvests traditionally feed the entire county. At this stage, people are trying to plant in small patches of land around the mountain range with hardly enough space to provide sustainable harvests. “The people are waiting for the SPLA-N to push the government troops out of the Al Azrak area so they can go to their farms and plant but they are also worried that they running out of time,” Omar said. The chief added that Al Azrak residents are unwilling to flee to the Yida refugee camp in neighboring South Sudan due to the distance and ongoing U.N. efforts to close the camp. But UNHCR External Relations Officer Richard Ruati says over 2,000 people from the Nuba Mountains came to Yida in the first two weeks of May. While civilians struggle to farm at this crucial time in the planting season, Sudan warplanes continue to bomb the region on a daily basis. In some cases Sudan is using drones to survey civilian areas before bombing. On May 17, an Antonov dropped 15 bombs on the rebel capital, Kauda, near the Diocese of El Obeid Primary School, injuring 60-year old Abbas Tamil. 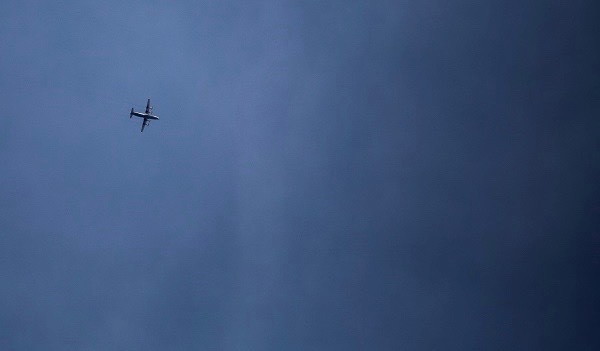 Earlier in the day, Nuba Reports journalists saw a drone surveying the area prior to the attack. This is not the first use of drones. In the past, a drone was used prior to bombing the region’s only hospital.